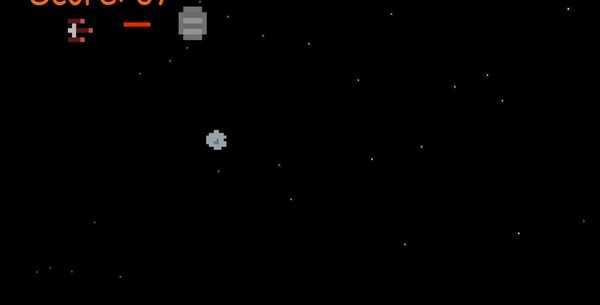 You will be able to participate in a real space adventure in this game. 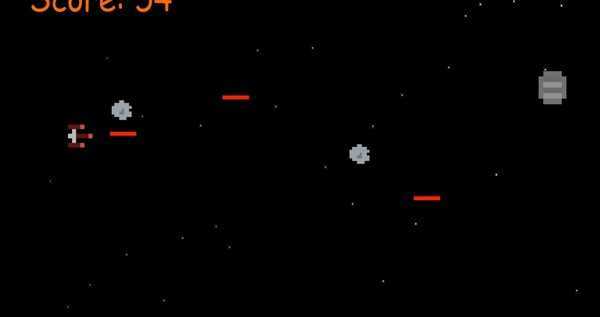 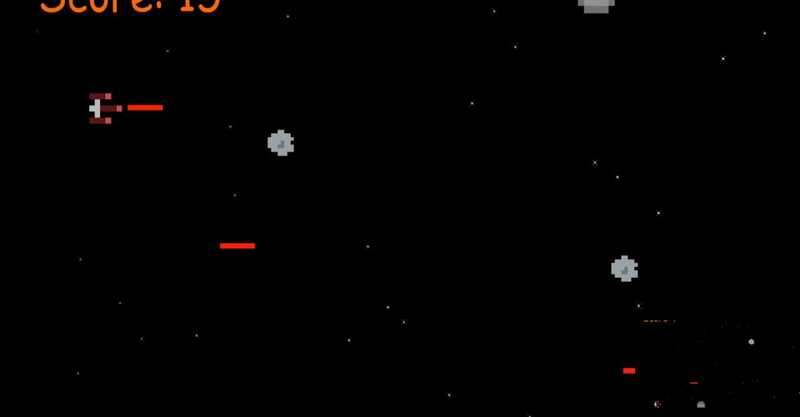 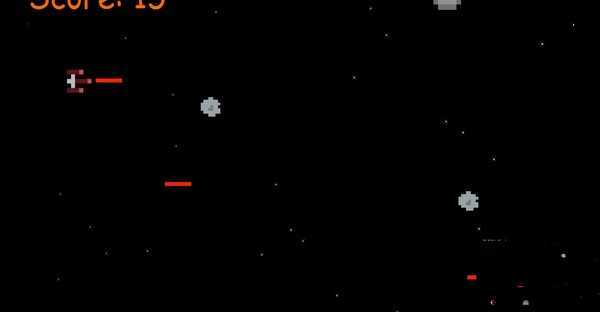 Manage the spacecraft with your cursor and shoot down enemy ships and asteroids by clicking. 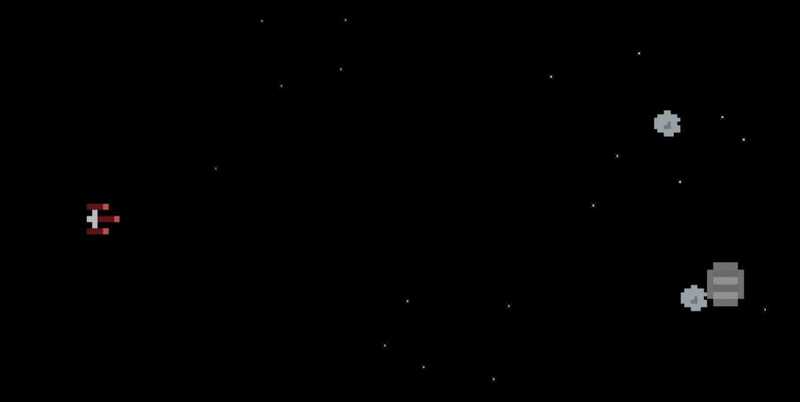 Here you will not be allowed to relax.